Binding, paper & printing details: Hard cover, perfect bound, black and white offset prints on semi coated paper. 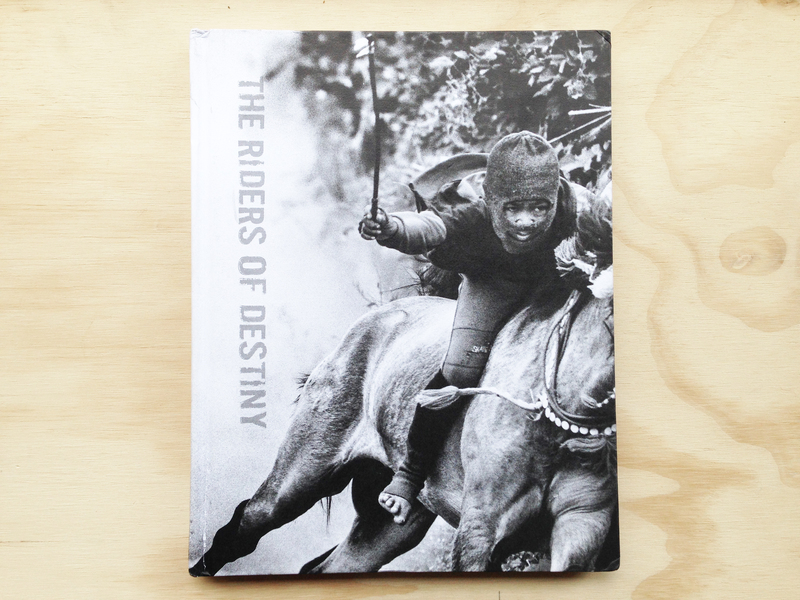 “Riders of Destiny documents traditional horseback racing in Sumbawa Island, West Nusa Tenggara, Indonesia. Without any fear, children aged 5-9 race on horseback at up to 80km per hour. The talent for horseback racing is passed on from generation to generation. Children learn to let go of their fear, even with the very real risk of falling, becoming maimed, or dying during the race. The local government and parents consider this tradition an important part of their culture, which must be preserved. Even with all the risks and dangers involved, no one cares for the safety of these child jockeys. Not even standard safety horse riding gear is provided.